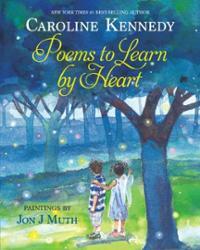 I've just spent some quality time with Caroline Kennedy's POEMS TO LEARN BY HEART, illustrated by Jon Muth. I'm not a big memoriz-er of poems. In fact I can only think of one 4 line Shel Silverstein that I know by heart... and "The Secret Life" by Stephen Dunn, which I have read so many times in public that I mostly have it memorized (but wouldn't want to be without my paper copy, just in case). Why that poem? For many years writing was my secret life. I often open a poetry reading by sharing that poem and how I've journeyed from a closet poet to an out in the open one. I guess one reason I'm reluctant to memorize is that memorizing brings to mind all the ways schooling can kill a love of poetry. Being forced to memorize a poem is (to me) one of those things. Now, if students are allowed to CHOOSE the poem they memorize, that's a whole other thing. But still a lot of pressure for the shy ones among us. ANYHOW. I am always impressed when poets have their own poems memorized. Spoken word poets knock my knickers off. I love the show, the performance. How do they do it?! Back to the book. There's a nice mix of old and new here, and I was thrilled to find poems by our very own Janet Wong! The book is divided into sections like Here I Am (poems about self) and It Is the Duty of the Student (school poems).There's even a section called Extra Credit, with longer poems like "Paul Revere's Ride" and "Kubla Khan." Happy Poetry Friday, friends! Anastasia has Roundup at her poetry blog. Yay for May!!! Thanks for featuring this book -- I've been curious about it and do love Jon Muth's art. Great to hear Janet's poems are included!! Levin's poem is so very clever; glad you chose it to share today :). Cute poem! And yes, repetition is a powerful thing! (It's a great tool we poets use!) Thanks for participating in Poetry Friday! YES!! I bought this when it first came out. I love it and the fact that Caroline Kennedy is encouraging a return to memorizing poetry. I have found that as along as there is no pressure for solo recitation, kids willingly, year after year, and enthusiastically participate and perform poems by heart as a group. Eventually some want to learn poems to recite by themselves. Now....let me tell you that hearing the poem is exactly the way I get my kids to learn over 40 poems by heart in a school year! In fact I created a blog where I have all the poems recorded so they can listen to my voice at home. There is NO requirement to participate and NO pressure ever. 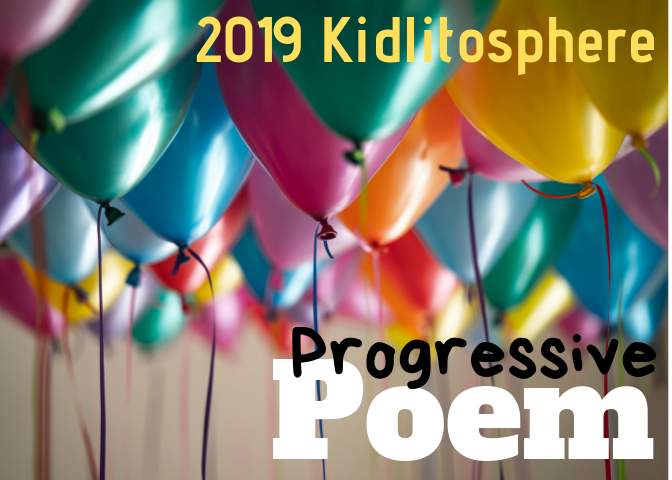 The best part is that in 3rd grade, using poems on a regular basis and allowing the kids to say them along with me, kids learn them as easily as breathing. Safety in numbers takes away any stress. As an adult I had a much harder time learning with them. I had to invent some memory aids for myself, which I share with the kids in case it might help someone. But learn I did, eventually. 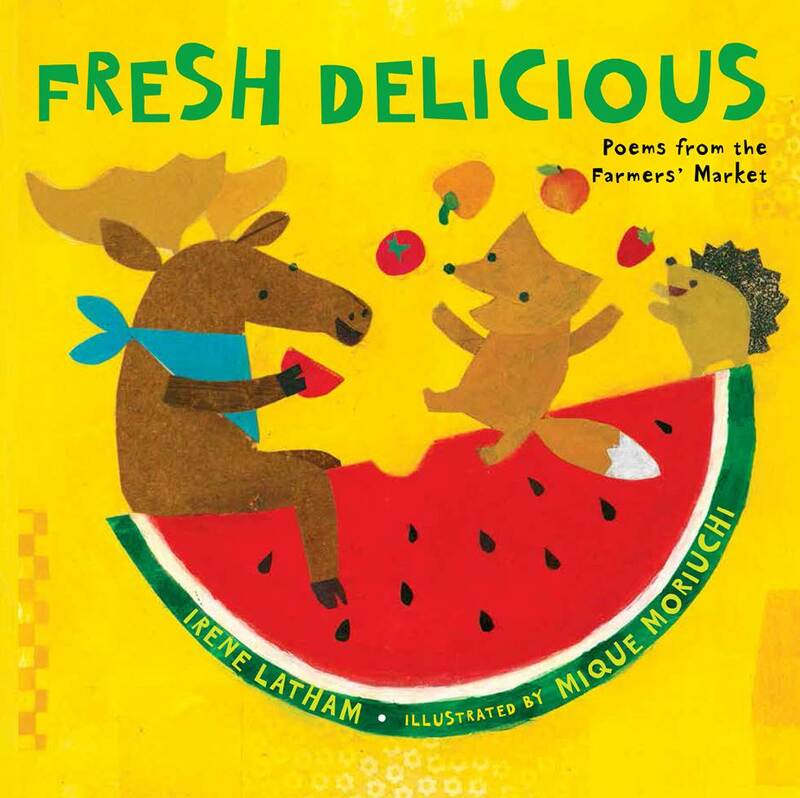 Like with nursery rhymes and early simple songs, we have a propensity to learn through our ears. We learn song lyrics by listening. How many songs do most people know by heart? What I found after a while was that knowing poems by heart: led the children to being able to read much harder words (my system is to NOT show the text to the children until they are generally familiar with the poem, so they can figure out most unfamiliar words on their own and they do) exposed them to higher level vocabulary and language structures which they probably would not hear or read in daily life and helped them to be able to write poems that were moving and well-crafted far beyond what most third graders I knew could write. Now that I know so many poems by heart, I used them in all sorts of ways. I recite to myself and if with a friend who wants to hear one, I will say it. I even recited poems in my head during a dental procedure to pass the time. Was that ever a help and a revelation! 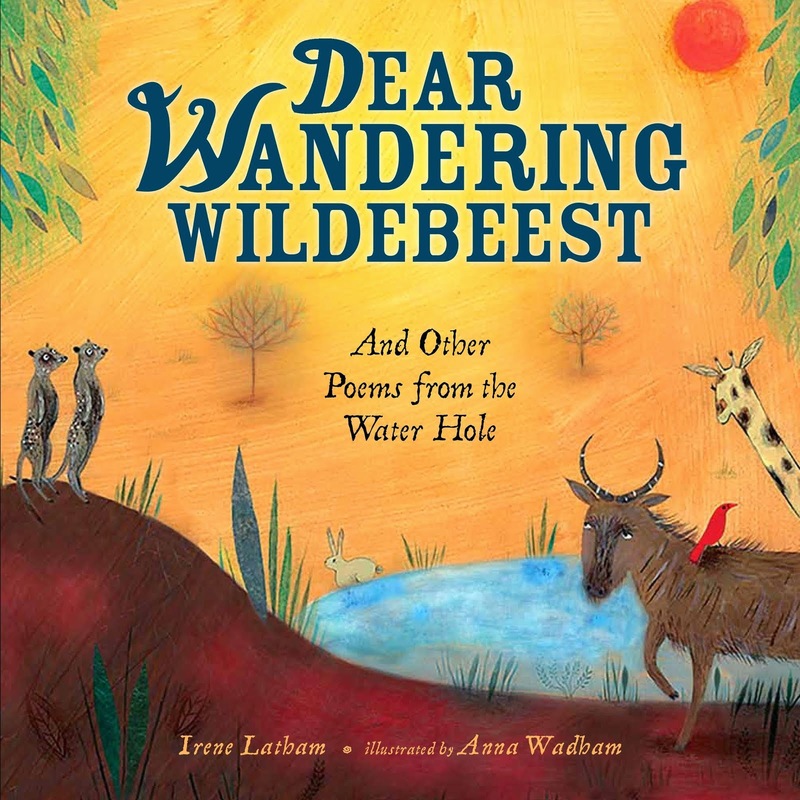 Thanks for sharing this great poem and Sylvia Vardell wrote the teacher's guide to it!!! Plus, of course, Janet Wong's poems. I love that Caroline Kennedy had some students help her select the poems. memorising poems is something I need to start working on, especially with my memory ;) I love this book, I've got it out of the library and haven't haven't finished reading it yet. Oh, I love the poems I've memorized. I own them. They're mine to take out an examine when I like. While I had my students memorize poems what they memorized was always their choice. And I always picked something new each year to memorize alongside them. Sounds like one to get my hands on. I can see why you chose Baby Ate a Microchip as a favorite-- how clever is that?! Love when he's throwing fits with "toothless bytes." I've been wanting to look at this book for a while--thanks for featuring it. 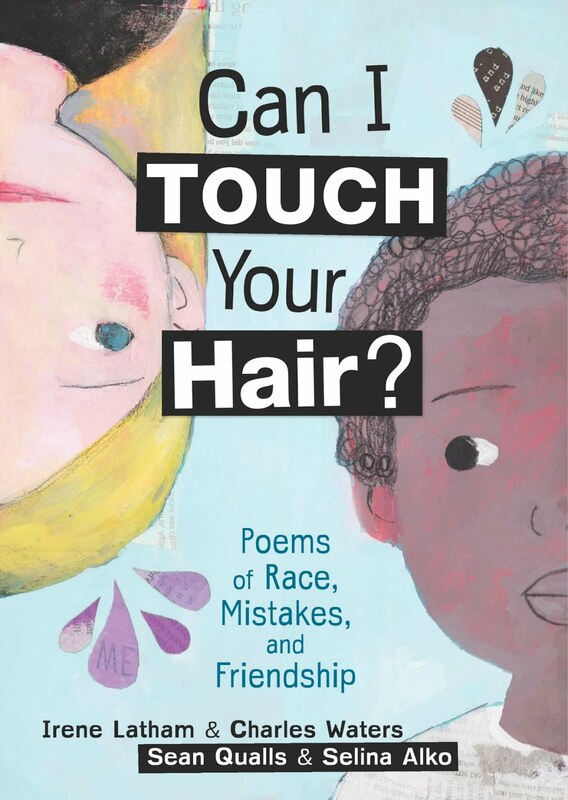 And so nice to see my SCBWI-Michigan pal Neal's poem here! An encouraging fact for poets with blogs and websites containing their own poems: the two poems of mine that CK included in this book were not found in my published collections but were "discovered" by CK or her researchers on my website. Thanks for pointing them out, Irene! This looks like a good anthology. I always liked learning poems by heart as a child, though I do much less of it now. My memory was much better then! I've looked at the book at bookstores & it looks great, Irene. Glad to hear you like it. I have Kennedy's first one & have enjoyed it. Love "And now he's thinking pretty deep." Very up-to-date, isn't it? 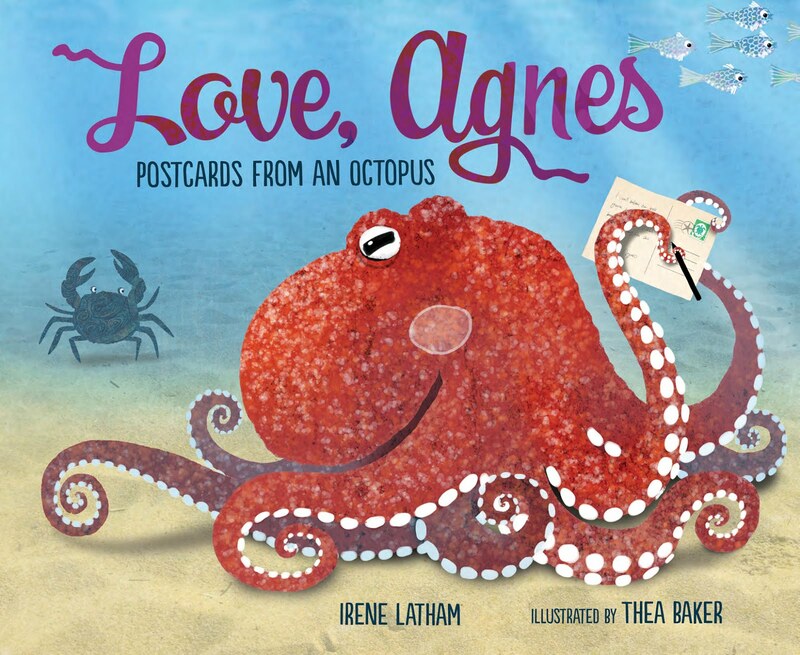 If that poem's any indication, this sounds like a terrific anthology! Okay, I'll try to get past the celebrity-ness of this book and give it a chance! I'll have to take a look, too. I have the first book of poetry she published some time ago - a nice selection there, too. It does sound like a good book, but just so you know, I have no intention of memorizing! I still recall the heart-stopping moment when I stood in front of the entire school and forgot an entire paragraph of a memorized speech. And the paralyzing fear of performing memorized pieces at piano recitals. Maybe a poem would be different, but my memorizing genes seem to be nonexistent. 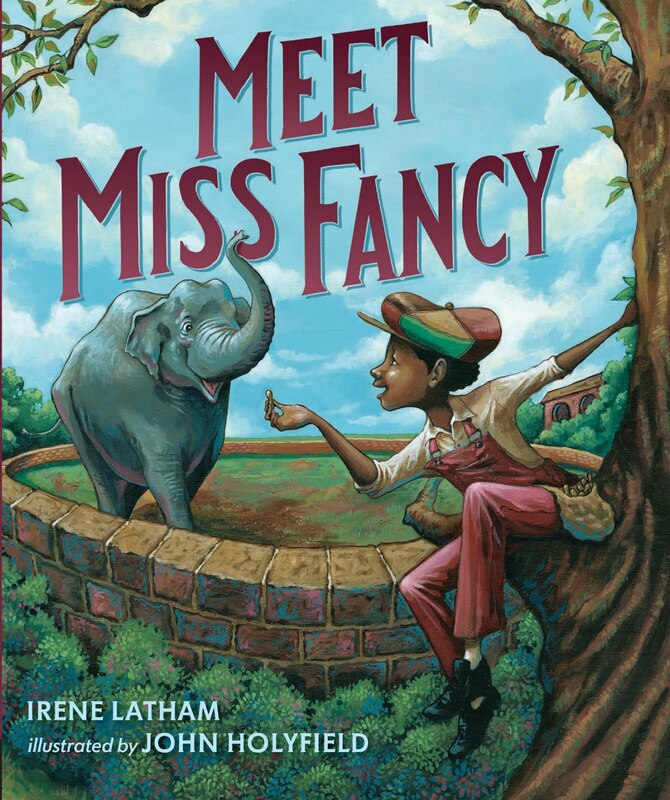 Thanks for this post, Irene, and I enjoyed reading everyone's comments! 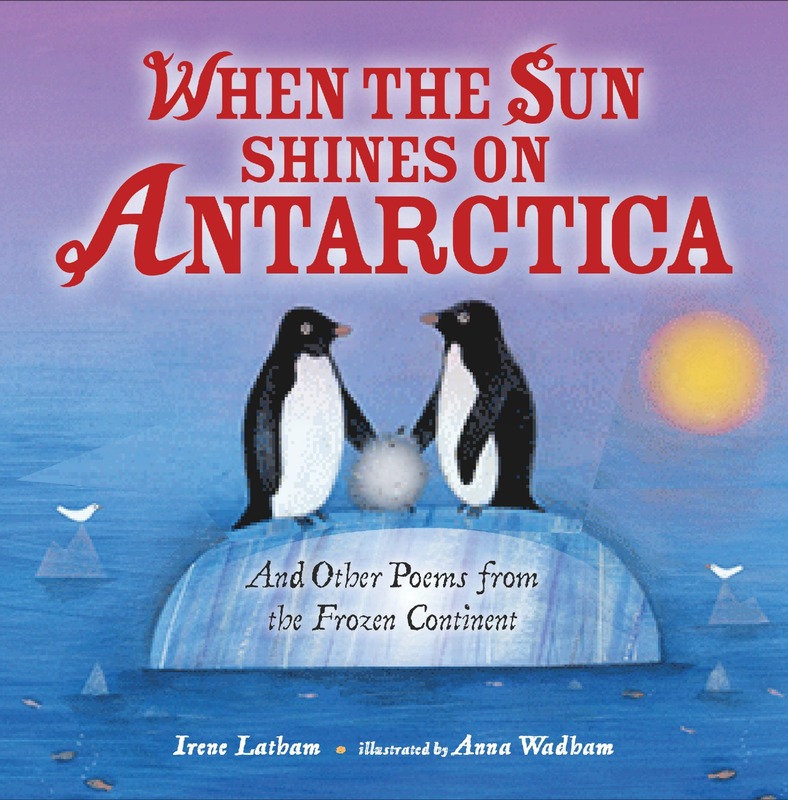 I wish more kids DID memorize poems, but, as you and others suggest, ones they actually like. I have lots of pieces-parts of poems flitting around in my head, and they make me happy.